IZAC Revolution Service is to bring innovation (revolution) to your business by applying ZMP's products and technologies related to Autonomous Driving which we developed and accumulated so far. 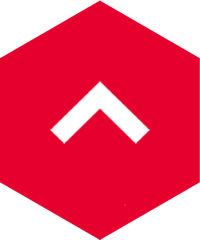 Under this category we develop two services. In addition to RoboCar® for Autonomous Driving, we will realize innovation of customers business and operations by modifying or customizing hardware and software for controlling vehicles used by customers. We provide Autonomous Driving Vehicles as base which is equipped with Autonomous Driving Technology with Autonomous Driving Vehicle RoboCar integrated with Autonomous Driving computer IZAC developed by ZMP. In addition, we offer the system including the dispatch application and vehicle condition monitoring etc,and we will realize commercialization by MaaS (Mobility as a Service) utilizing Autonomous Driving. 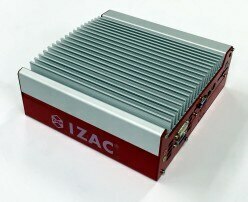 Autonomous Driving computer is the central part of the above services.The computer IZAC® is a central platform product that plays the brains of Autonomous Driving developed by ZMP and offers the function of "recognition", "judgment", "operation" of Autonomous Driving.Please refer to IZAC product page to know about IZAC's function and extensibility.